​Originally from West Texas, Johnny Grissom has served in ministry all his life. He holds a Bachelor’s degree in Theology from Texas Bible College. He has pastored churches in Raymondville, Texas; Athens, Texas; and Midland, Texas. While pastoring in Raymondville several years ago, he and his wife received the call to missions and their family relocated to Colombia, South America. During his missionary tenure, he hosted short-term missions groups, served as a member of the National Board, established the National Sunday School Department, coordinated and ministered at various seminars and ministerial leadership retreats, translated Sunday School curriculum and materials, and founded a Bible college. He began work as the Dean of Missions at Texas Bible College in 2015 but felt a call to return to the RGV to serve as pastor of Gateway UPC, the first church he had ever pastored. He returns to the Valley with great joy and excitement for the future of the church and with tremendous love for the people of Raymondville and the surrounding area of Willacy County. He is honored to be back again. Rachel Grissom is originally from Indianapolis, Indiana. She moved to Houston, Texas to attend Texas Bible College and met her husband there. During her time at TBC, she went on missions trips to Colombia and Venezuela. She has also served as a pastor’s wife in churches across Texas in the cities of Raymondville, Midland, Athens, and Canton. She served alongside her husband as a missionary in Colombia, South America, where she co-established the National Sunday School Department and coordinated and ministered at various seminars and retreats. 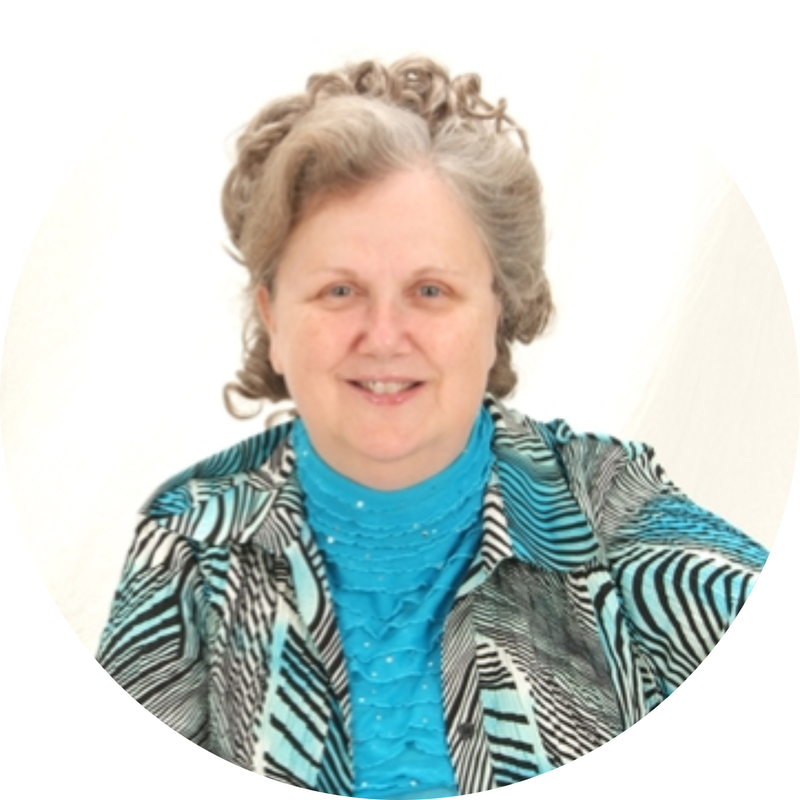 Throughout her time in ministry she has been involved in children’s ministry and ladies’ ministries. She holds a Bachelor’s of Religious Education from Texas Bible College, a B.S.S. in Education with a Spanish minor from University of Texas Pan American, and an M.A. in Bilingual/ESL Education from the University of Texas of the Permian Basin. She has taught public, private, and home school; founded the Intensive English program at the University of Texas of the Permian Basin. ; and taught Missions and Christian Education at Texas Bible College. She has a deep love for the RGV and community of Raymondville and is excited to be back.